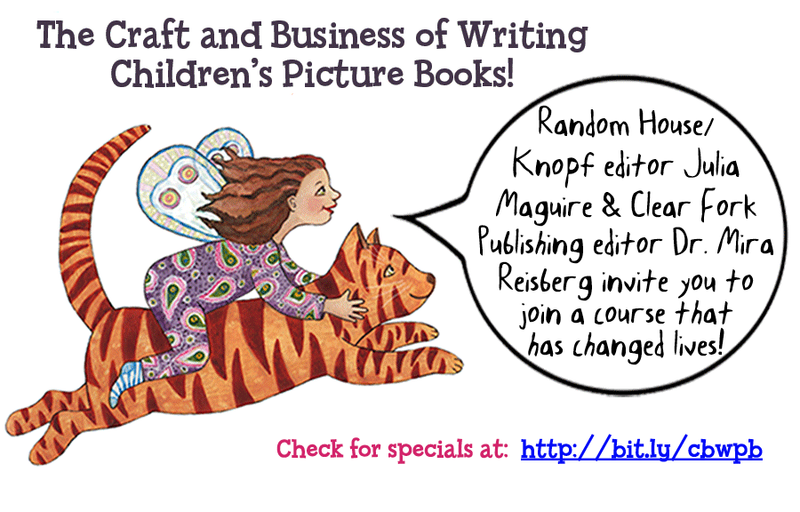 First of all, thank you thank you for your willingness and kindness in helping us get the word out about the Craft and Business of Writing Children's Picture Books so that we can stay in business and continue helping others. 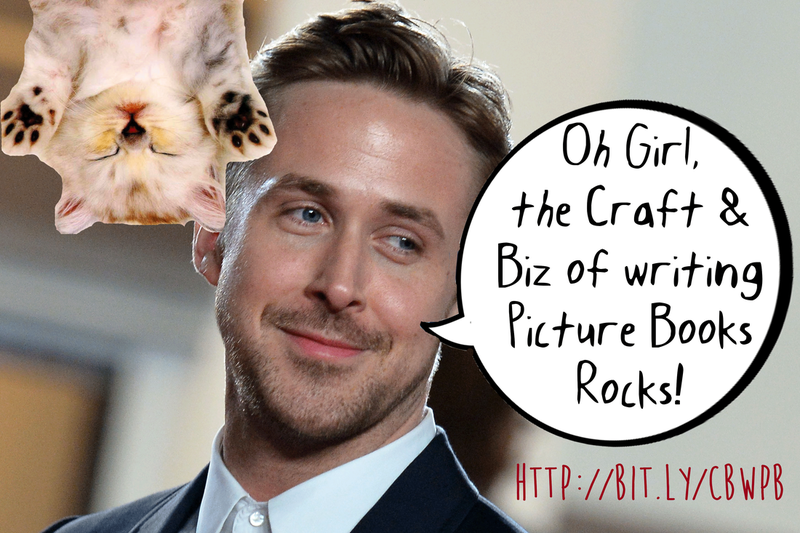 As you can tell from these graphics (that we hope you right click and download to your desktop to share) we are super talented at being creative but not so good at actually getting the word out beyond our circle of friends. While we have been copied by many, which has really impacted us, we are the only course that gives as much focused individual attention, provides lots of submission opportunities, and provides all the expert content and resources that we do. I have worked hard for my expertise with nearly 30 years in the field . I earned my Ph.D. by completing a 370 page dissertation on children's literature and taught both graduate and undergraduate level courses, which sold for three times as much without all the extra bonuses. 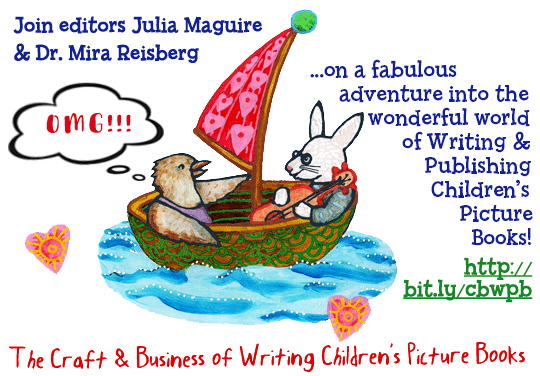 My co-teacher, Random House editor Julia Maguire, has also worked hard to develop her expertise by completing a Masters in Children's Book Writing and Publishing from NYU and working editorially for over 10 years with Random House and Simon & Schuster. Our courses have been described as life-changing, the equivalent of 20 conferences, better than complete MFA programs, and the best value out there, so keep these things in mind when sharing. 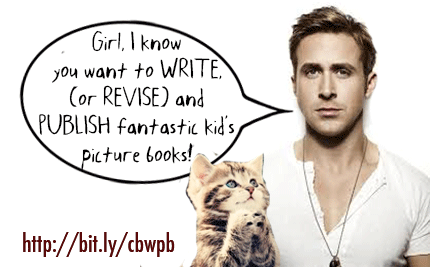 :) We also have a track record of former students contracting or publishing over 140 children's books that we know of. Yay!!! 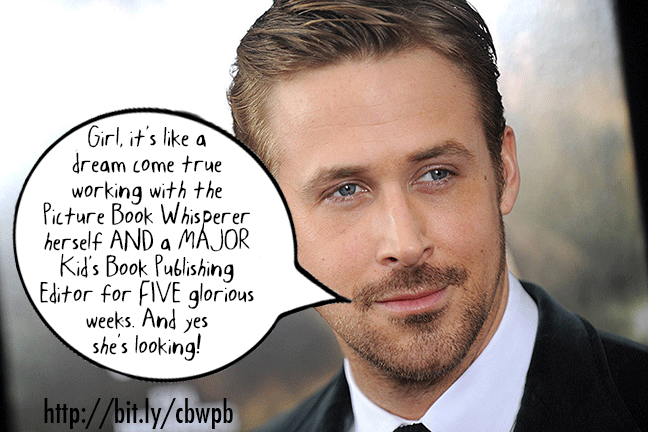 We have two things that we need your help getting the word out about. 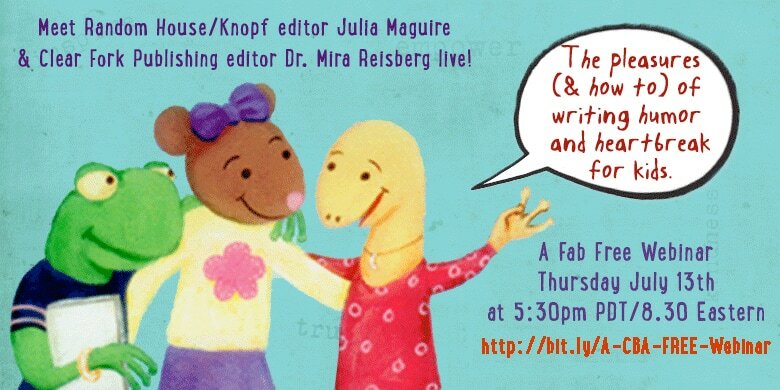 One is our upcoming Free webinar that Julia and I are working hard on about.... 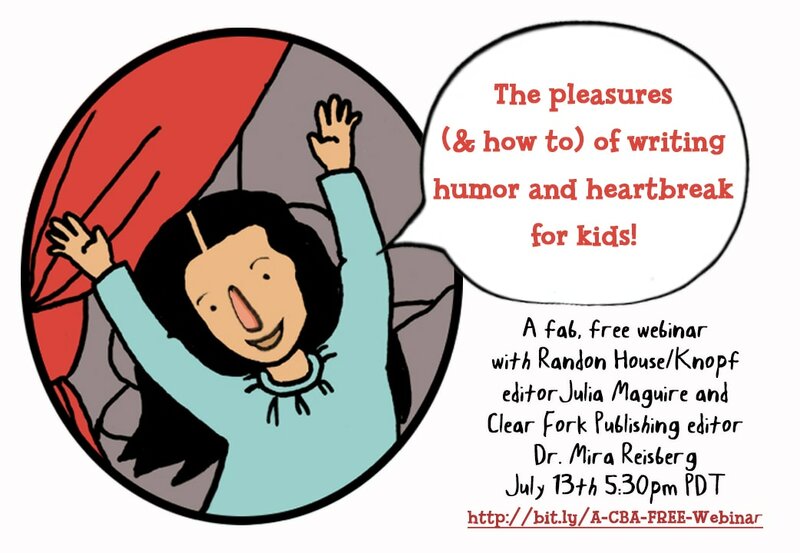 The Pleasures (& How To) of Writing Humor and Heartbreak for Kids, something that is core for most kinds of writing and something that most agents and editors are looking for. Here is the link with information and registration to share. The webinar is Thursday July 13th at 5.30PM PDT/ 8.30PM Eastern. 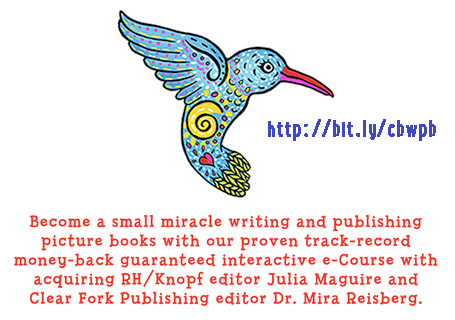 Can you please tag me @Mira Reisberg in Facebook and/or @ChildrensBookAc on Twitter so that I can continue the conversation about whatever you post if possible and fill out the form here so that I can reward you with something special later. PS More below. Finally, we also have this lovely little video here if you are up for sharing with this link https://youtu.be/xCzUOUGMaHU followed by some fun graphics. 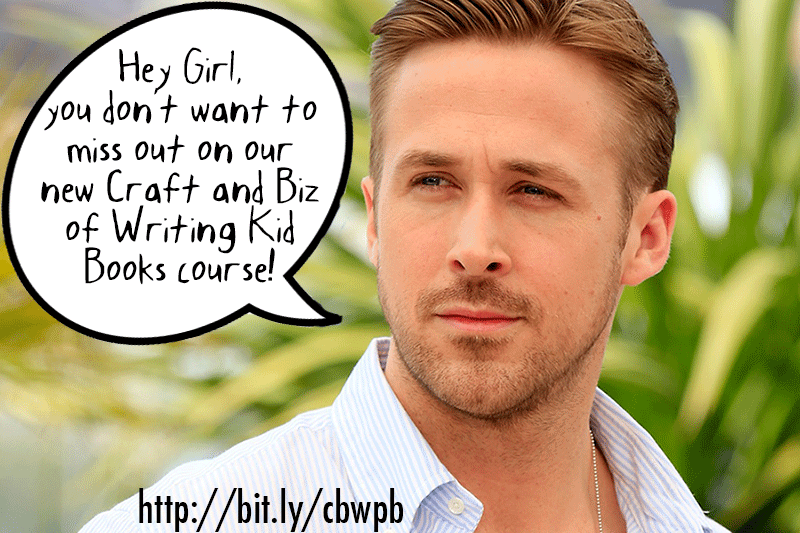 The course is going to be amazing and am so excited about it. Thank you, thank you for your help. 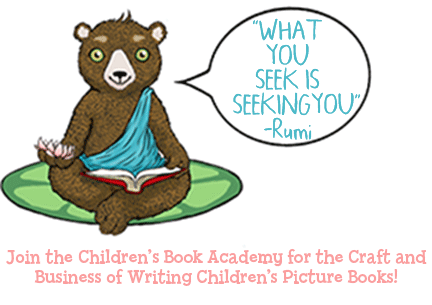 Please feel free to email me at mira@childrensbookacademy.com or call California time 916-368-9466 if I can help.